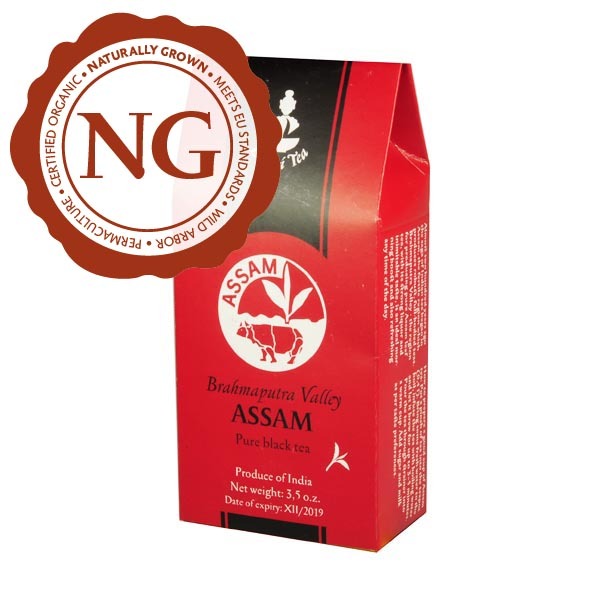 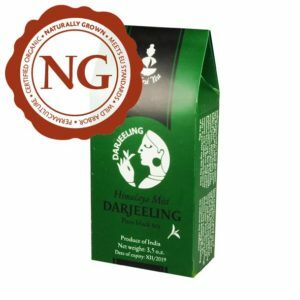 A pure high-mountain Indian black tea, plucked in the autumn on the southern slopes of the Himalayas. 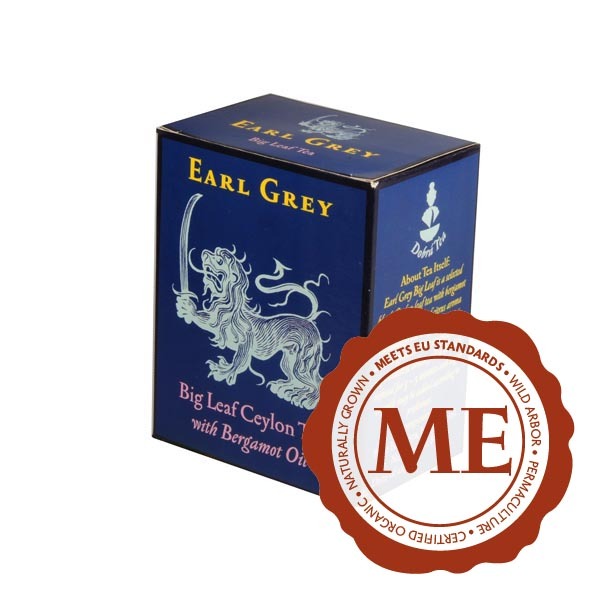 This is an original blend, distinguished by the equilibrium of the color of the infusion, its taste and its aroma. 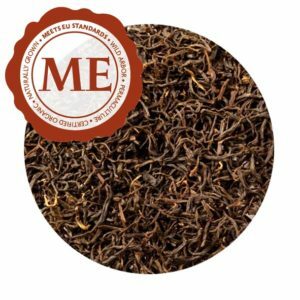 The small brown-black leaves with light color tips are evenly rolled into half-moons, and in the cup, they give a red-brown infusion with a rich aroma and robust taste. 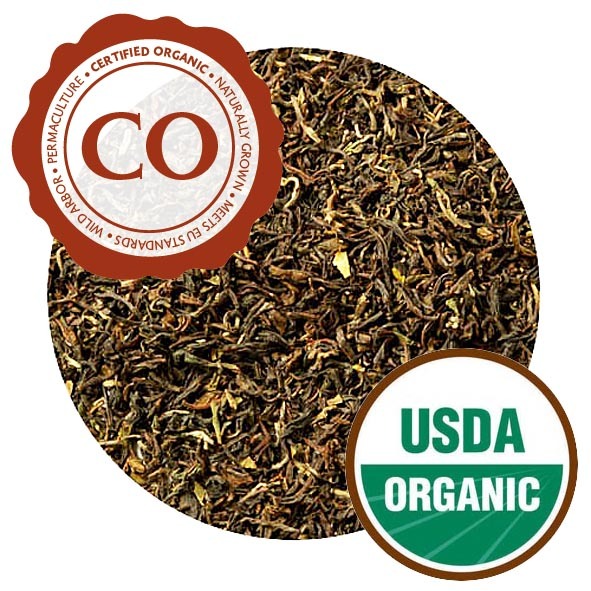 We recommend it as a good refresher in any season.